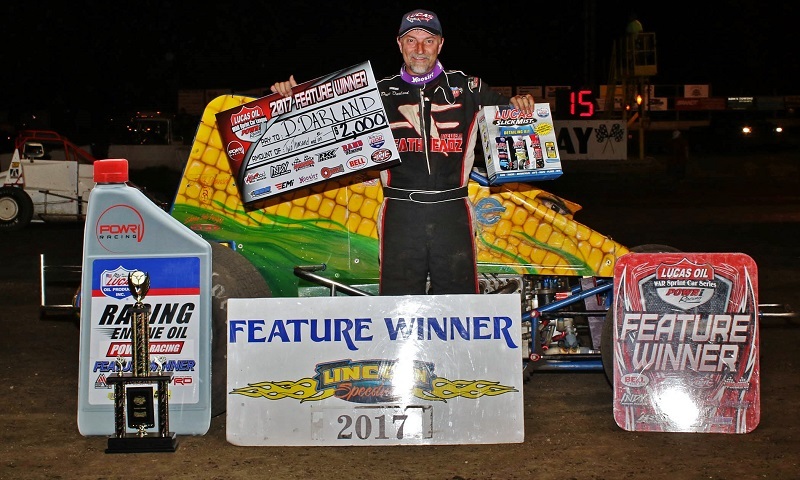 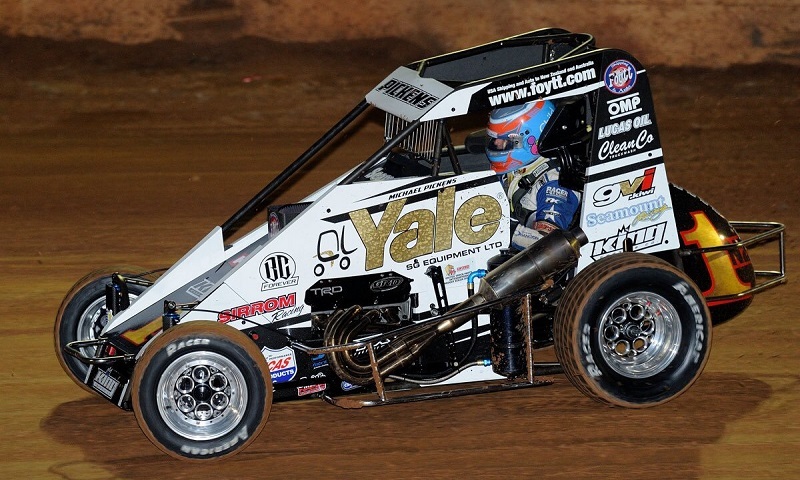 Dave Darland made his POWRi Lucas Oil WAR East Sprint debut Friday night at Lincoln Speedway in dominant fashion, picking up his first league victory after starting sixth. 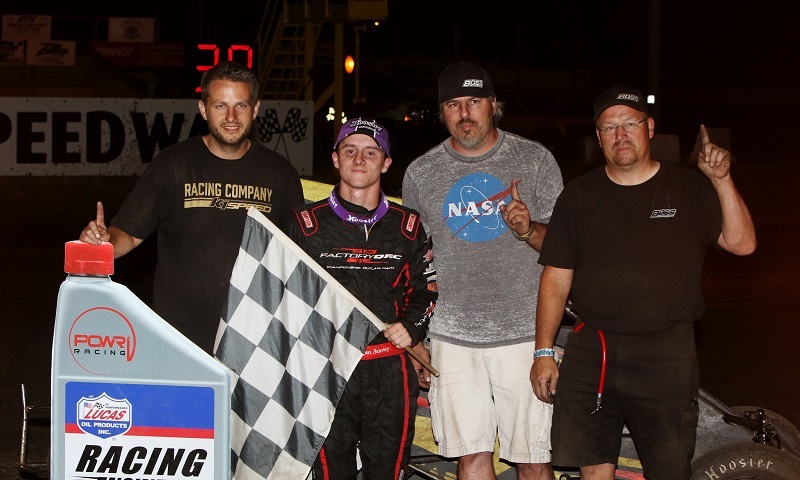 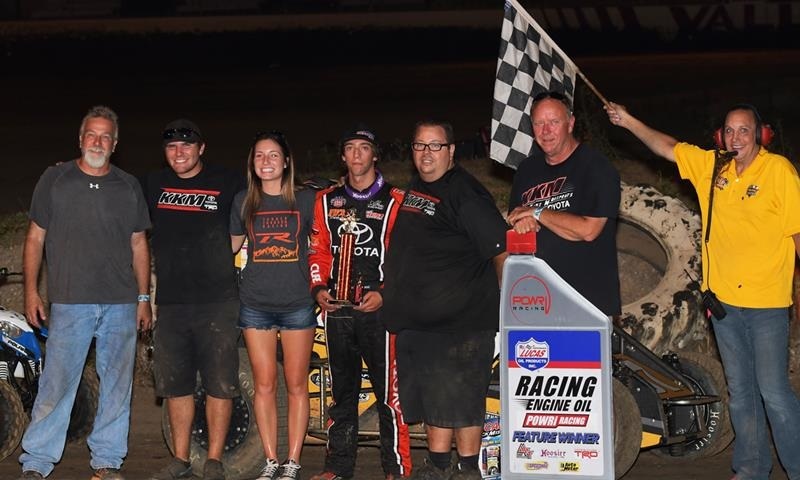 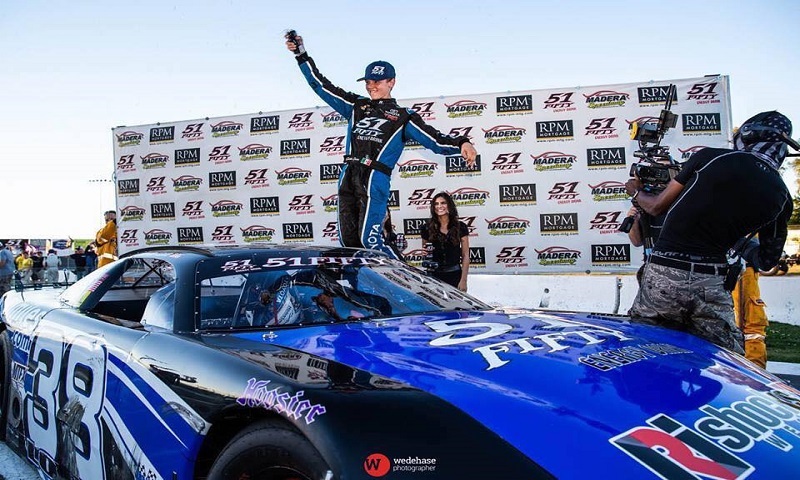 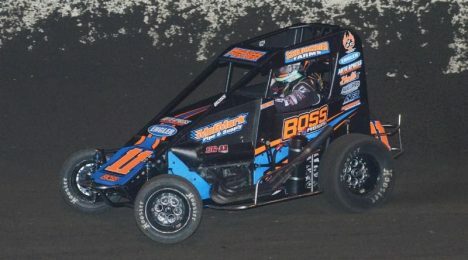 Kiwi Michael Pickens has only been back in the United States for a short while, but it didn’t take him long to find victory lane with the POWRi Lucas Oil National Midget League. 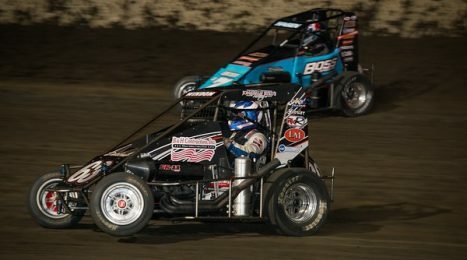 POWRi and Fairbury American Legion Speedway officials announced the dates for the track’s inaugural Sprint Mania FALS Classic on Tuesday. 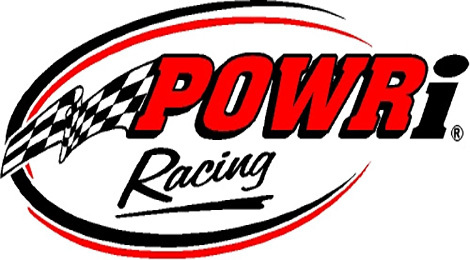 POWRi Racing is set to invade the high-banked, quarter-mile Jacksonville Speedway for the final two times this season on Friday and Saturday nights, Oct. 14-15. 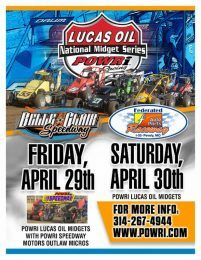 The POWRi Lucas Oil National Midget Series and POWRi Lucas Oil West Midget Series will head to the Federated Auto Parts Raceway at I-55 in Pevely, Mo. 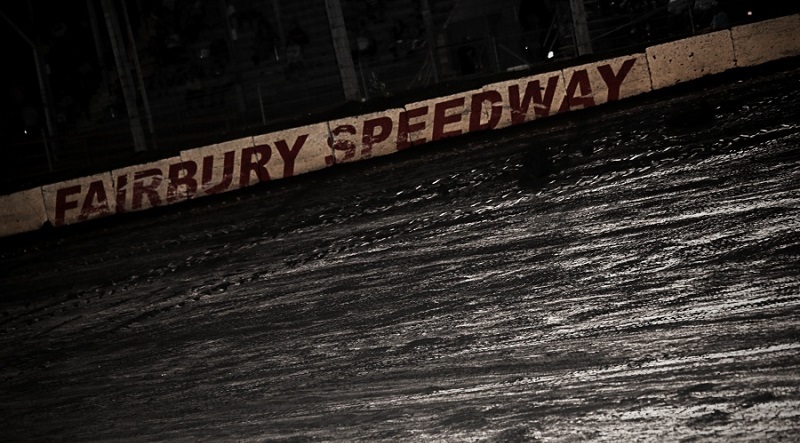 on Aug. 5-6 for the Prelude to the Ironman and the Ironman 55.